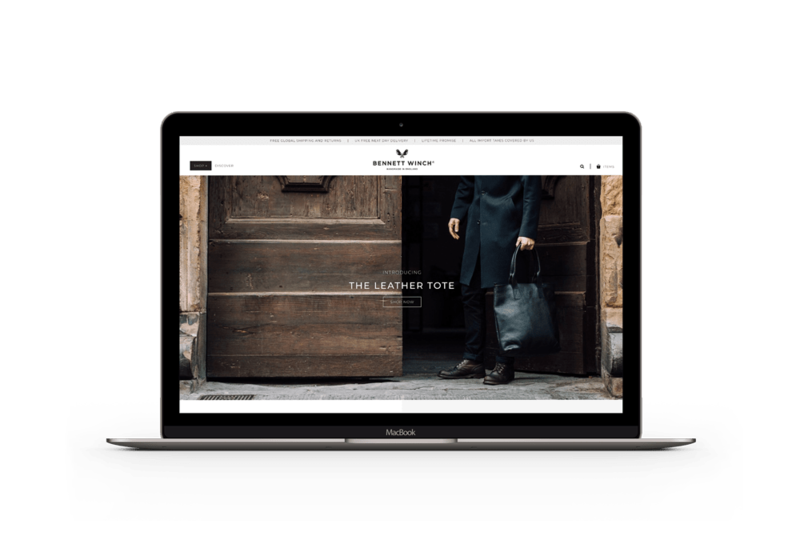 Bennett Winch are purveyors of British-made luxury luggage and accessories. As a relatively new brand, they are proof that you don't need years of heritage, adverts in glossy magazines or a celebrity following to become a truly established and successful brand. Bennett Winch had just launched their online shop when they came to us for a technical website audit. The team at Bennett Winch are switched on and understand the world of digital but they wanted to ensure their site was set up correctly, ranking well and driving engaged traffic. They wanted to steal a march on their competition and reduce the time required to get their site ranking well in Google search and transacting well too. We started with a Full Website Audit, to discover any and every minor, concerning and downright troublesome issue with the way their website was configured. The site is built on Shopify and although this code is built and managed by Shopify themselves - meaning it is in pretty good shape - it doesn't mean that issues can creep in. Our website audit discovered a host of small issues from huge image sizes, to missing meta descriptions and duplicate content. All of these issues were likely to cause either a limitation to how well the site could rank in organic search or give a poor user experience. A whopping 95% of the homepage's rather large 6.3mb total size was due to images that although well shot and showing the product in a good light, were not optimized and hindered the site's load speed - not the snappy welcome you want to give a new user visiting on a mobile device. To help BennettWinch get a leg up on the competition and accelerate the number of websites linking into them, we carried out a Backlink Intersection; our service that shows you all the websites linking to your rivals but not to you. The output was a hitlist of opportunities for BennettWinch to connect with publications and blogs talking about the products in their niche. The team could work through the sheet seeing all of the websites linking to their rivals and the exact URL of the article where their rivals are getting coverage. 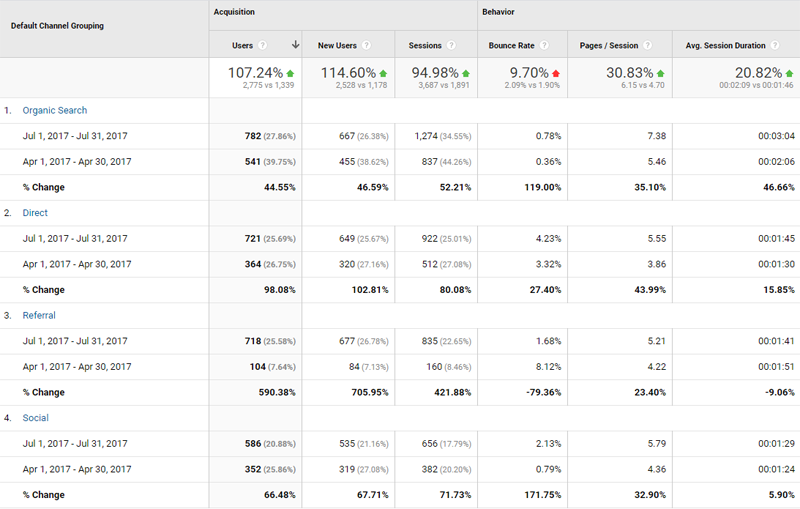 Just 60 days following our audit, traffic had more than doubled, up by 107.4% from 1,339 visitors a month to 2,775. 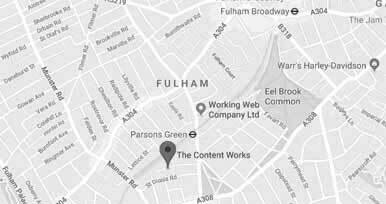 Referral traffic jumped a huge 590.38% from 104 to 718 visitors, thanks to our Backlink Intersection, meaning the team were able to get more targeted coverage for their products. Organic traffic also rose considerably in such a short space of time; up 44.55% in the space of two months, thanks to optimised titles and descriptions, fewer URLs making for a cleaner sitemap and less content cannibalisation (where two or more URLs on your site are competing for the same keywords). The conversion numbers look good too. The conversion rate improved from 0.43% to 0.68%, transactions were up by 64.86% and revenue increased by 62.63%. We've done it for BennettWinch, we can do it for you.